Okay; this is awesome. 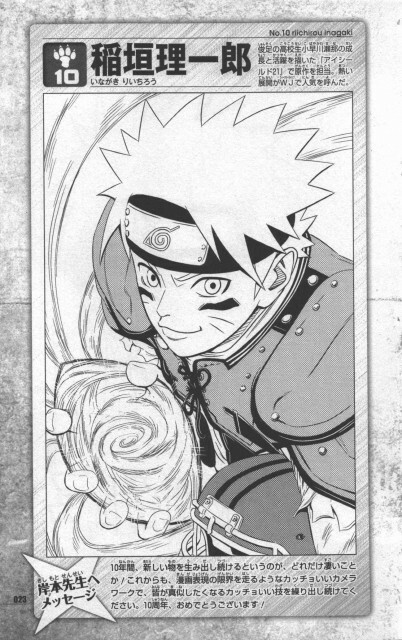 I never thought I would see Naruto in the 'Eyeshield 21' style! Thanks for the upload!